I'm Elmer, the "Platemeister™", and I'd like to thank you for visiting with me at LICENSEPLATES.TV™. Over the years, I have been collecting information on license plates and may be able to guide you into making a good decision before you order. If you do not see the plate you would like to order, please email your request (using my special direct connection below) and I will do my best to assist you. 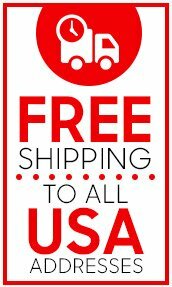 There are tens of thousands of different kinds of license plates and it is virtually impossible to show all of them in our store, so I will review your "special" request to determine if we can fill your order. Email Elmer, the Platemeister™ with your "special" request. Feel free to include any links, pictures, or drawing that will help you explain your request better. If you are looking for a faster answer to your license plate or plate frame question, check out our F.A.Q. section. 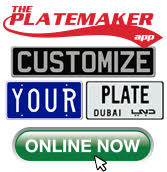 We have posted answers to the more common questions about our plates and plate frames there.